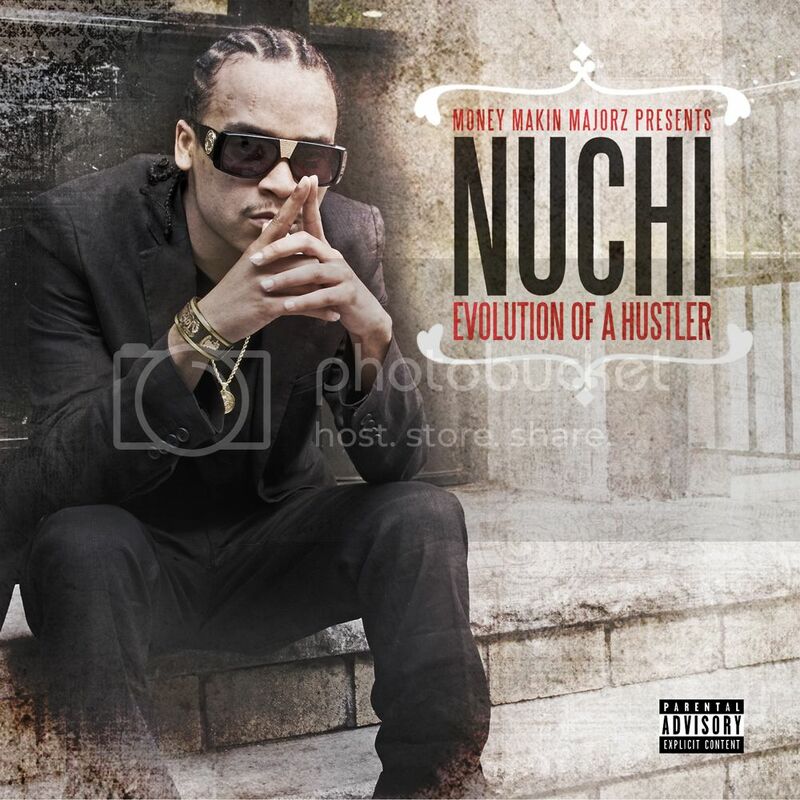 The Wait Is Over, NuCHi Finally Drops His EP -Evolution Of A Hustler- For The Streets. 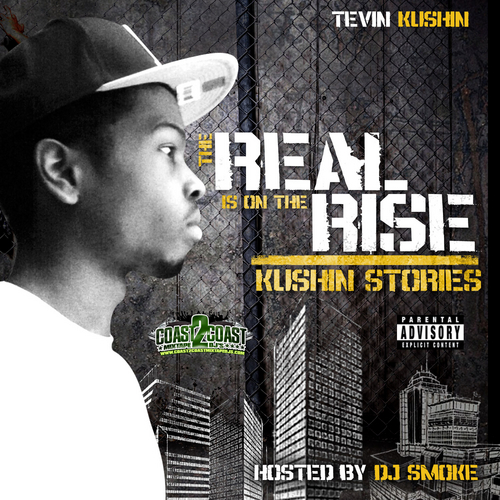 With Big Features & All Original Music Every Hood Will Grasp The Realness Of This Tape !!! How can you restore your hair's all-natural softness? How does one particular bring their locks again to their pure point out, a point out of comfortable, silky hair? It can be simpler than you think. Enter BioSilk, a whole line of hair merchandise from hair business giant Farouk. Ghostface Killah - 1st Decade Mix By 360 and Big Perm Ent. Several of the famous people were being suspected to have been having human growth hormone dietary supplements in purchase to obtain their wished-for physical look. Of course, they would want to have the easy-hunting pores and skin like that of the youthful individuals. *******TheProclamation Mixtape Update******* ITS HERE!!! !